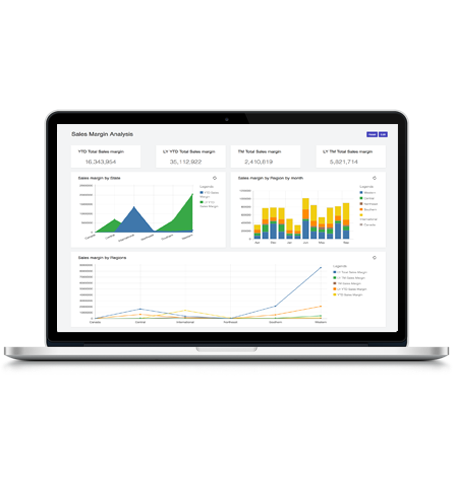 We deliver business centric dashboards for businesses and individuals. 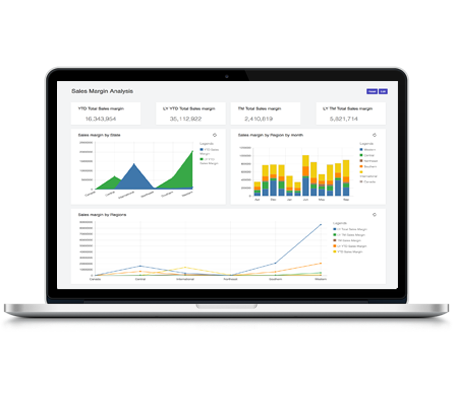 Thinklytics is the modern platform for business intelligence and analytics. Empowering to build visualizations from data using machine learning and delivering predictions based on data. Integration with various data sources platforms. Also, you can upload manually. All the data can be analyzed in various defined metrics based on business cases. You can dig into the data at various strata levels. All the data is deeply analyzed and systems suggest the best possible predictive scenarios. Data from multiple sources are brought in at single place and analyzed to leverage the most out of your data. Signup with Thinklytics. Connect datasources, make metadata and your dashboards are ready! 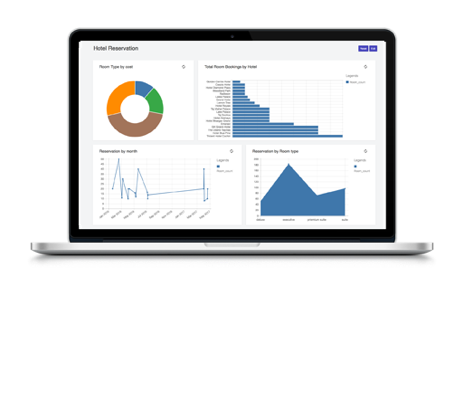 We make sure that 100% of your requirement is delivered on-time and the dashboards are interactive and lag free.